•You will also adhere to IT Control Policies throughout design, development and testing and incorporate Corporate Architectural Standards into application design specifications. You will also adhere to IT Control Policies throughout design, development and testing and incorporate Corporate Architectural Standards into application design specifications. When you work at JPMorgan Chase & Company, you're not just working at a global financial institution. You're an integral part of one of the world's biggest tech companies. In 14 technology hubs worldwide, our team of 40,000 technologists design, build and deploy everything from enterprise technology initiatives to big data and mobile solutions, as well as innovations in electronic payments, cybersecurity, machine learning, and cloud development. Our $9.5B+ annual investment in technology enables us to hire people to create innovative solutions that will not only transform the financial services industry, but also change the world. 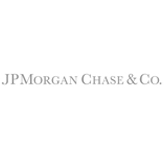 At JPMorgan Chase & Company we value the unique skills of every employee, and we're building a technology organization that thrives on diversity. We encourage professional growth and career development, and offer competitive benefits and compensation. 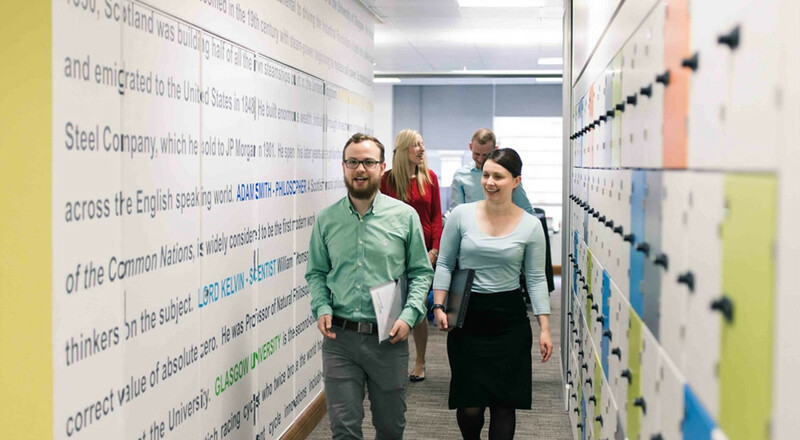 If you're looking to build your career as part of a global technology team tackling big challenges that impact the lives of people and companies around the world, we want to meet you.